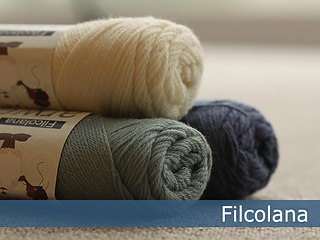 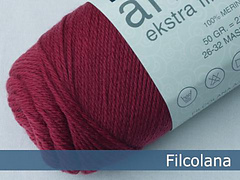 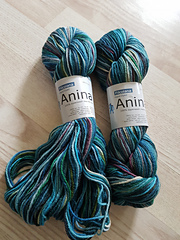 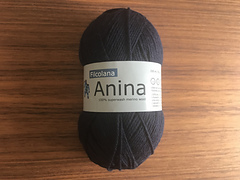 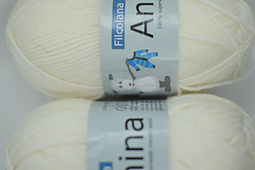 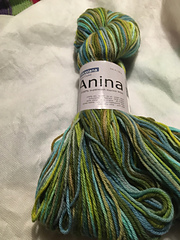 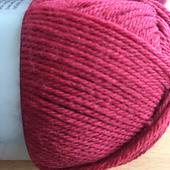 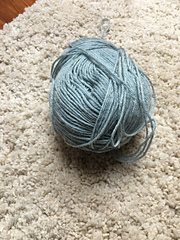 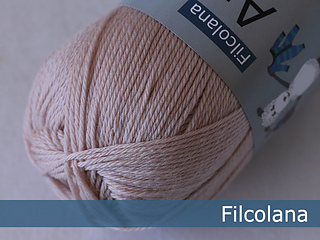 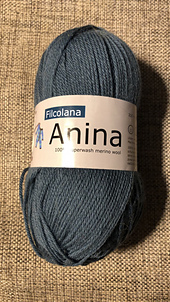 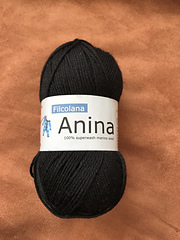 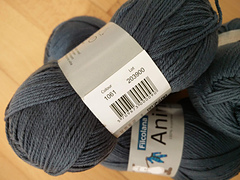 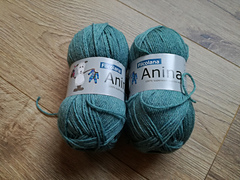 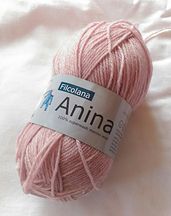 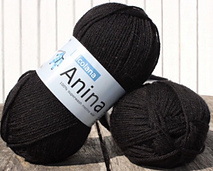 An incredibly soft 4 ply wool yarn. 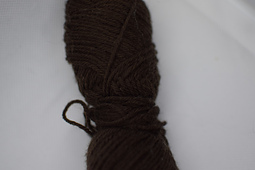 The yarn is worsted spun of 100% superwash merino wool. 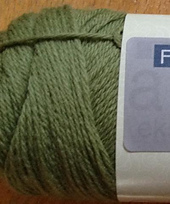 Wool does not come any softer than this. 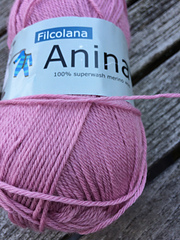 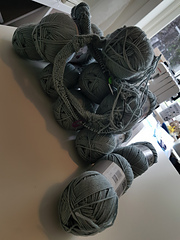 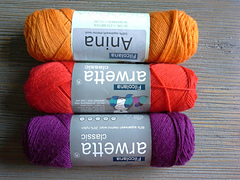 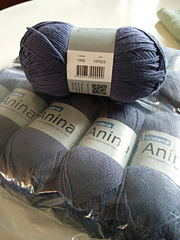 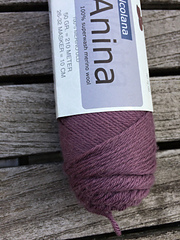 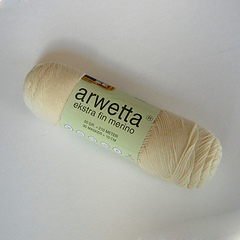 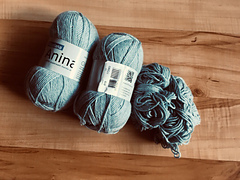 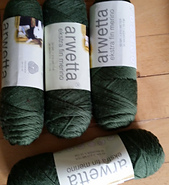 Because the yarn is so soft, it is perfect for underwear, super soft shawls and scarfs - and of course for baby knitting.